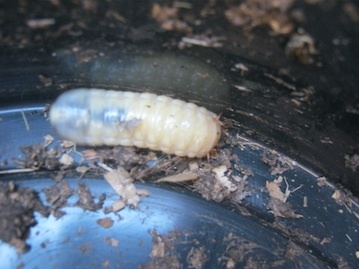 Did I kill most of my compost worms? Thank you for the info on worm composting! It was more helpful than any other information I could find. I still have a few questions. I have had my worm bin for over a year and think I am still pretty bad at this. 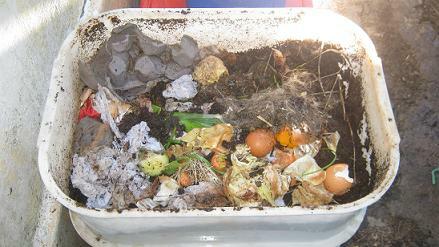 I received a homemade double plastic bin and worms from an experienced composting gal. By day 3 (after pouring in some healthy but not tasty veggie blended soup) I had a million baby worms and no idea what I was doing. I have realized in reading your article that I likely do not add enough bedding and do not keep my bin moist enough. Here are some of my questions and I appreciate any help you may give. 1. I had plenty of full size worms, and a few months ago ordered another 1000 from Uncle Bens. Yesterday I had to turn all of my soil and mix it all up because of rotting food on top. There were baby worms in an advocado and I saw some big red worms, but probably only 20 or so. I don't see any dead or dried up worms and only a couple seem to have crawled out and died. Yet the scraps aren't being eaten quickly and I can't see many. Did I kill most of my worms? I also finally decided to use only one bin without holes at the bottom and just try carefully to not drown them. For a year I was not getting ANY compost tea which I didn't mind, but there always seemed to be a good number of worms that had crawled through and were hanging out likely dying in the slightly moist under bin. Were they crawling down there because my bin is too dry? Or because I have too many scraps and not enough paper/cardboard/leaves? Is it alright to have only the one bin without holes at the bottom if I don't care for the compost tea anyway? 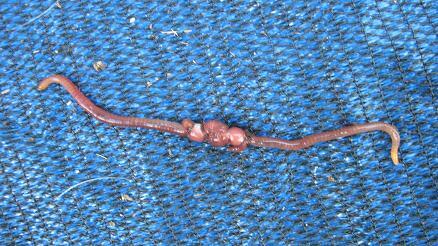 Through the year+ I continue to see baby worms, but they seem to grow very very slowly. I rarely see mid-sized worms. Does that mean I am continually killing most of my worms? I do have fruit flies and little round bugs that I don't mind as I assume they help with the breakdown since I don't chop my scraps or have a shredder (I hand shred). Is this a sign of any problem however? Thank you for any help you can offer! I don't want to give up but I feel I am making a terrible mess of a fairly simple process. Comments for Did I kill most of my compost worms? I am glad my information about worm composting was helpful for you. After reading your message let me give you the good news first. If you still have some worms inside your worm bin you must have done a few things right otherwise they would have all been dead by now. Having said this and taking into account that you had plenty of worms when you started out with your worm farm and are left now with a small quantity inside your bin there must have definitely gone a few things wrong along the way. 1. You mentioned that your worm bin bedding might have dried out at a certain stage. If this was the case than all the worms that could not find any moist place inside your bin would have either died or had to leave the bin to try to survive. Worms need a moist environment to live in otherwise they will dry out and of suffocate as they are breathing through their skin. If in doubt rather have the bedding of the worm farm to wet than to dry. 2. You mentioned that you mixed all the soil, bedding and food in your bin. This is not a good idea as worms are top feeders and will usually always be found in the top 10cm / 4 inches of their worm bin where they feed and than retreat into their bedding. Worm food that is buried to deep inside a worm bin will probably not be eaten anymore and will very slowly start to decompose. The fact that the food was rotting on top of your bedding indicates that the worms inside your worm bin are not able to keep up with the amount of food you are adding to your bin. A worm can eat on average about half of its body weight per day which means that 4000 worms can eat about 500 grams of food a day. So if you want your worms to catch up you should stop adding food for them till their population has increased again. If worms are happy in their bin they should double in population every 2 to 3 months and you won't ever have to purchase new worms. I suspect that you lost most of your worms due to your bedding being to dry and are now working with only a small population that is left. 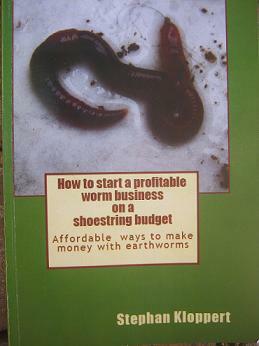 If you have to many scraps that is not a threat to your worms as such. 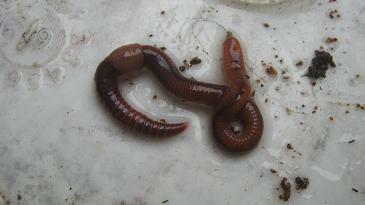 Worms actually don't eat fresh food waste but only feed on the organic materials that are beginning to decompose. A single bin without holes at the bottom is ok as long as you keep it moist and make sure that the worms can not drown in the bin. It is not necessary to shred the worm food although it can increase the speed of consumption a bit. I suggest you have a look at the site map of my website and read through all the articles that are written in the beginners / basics section which should help you to gain a better understanding of the recycling with earthworms. 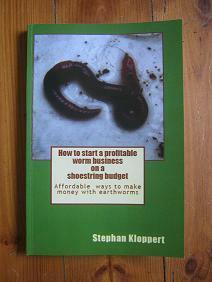 In addition to that read as well the pages that answer FAQ's about worm composting. I am sure you will get it right soon.